As a GMFS mortgage Loan Officer in Macon, Georgia, integrity is the cornerstone of my business. I believe in building lifelong relationships and helping my customers find the home loan that's right for them. I'm here to answer your questions so you have a clear understanding of what you can comfortably afford. Many loan officers can help you get a loan. My mission is to help you find the home loan that's right for you. 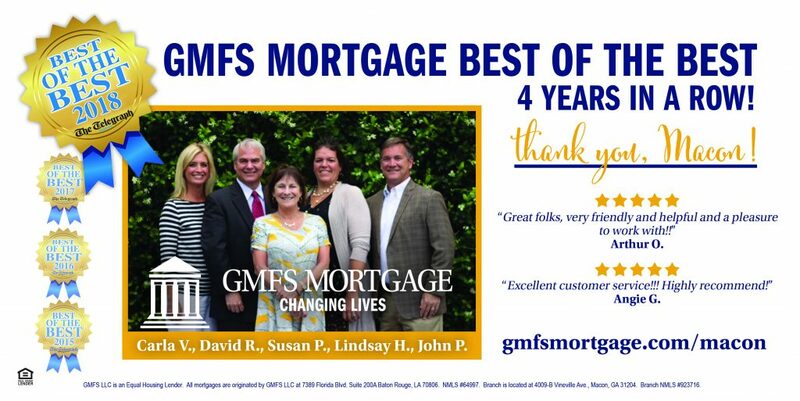 CHANGING LIVES... it's what we do at GMFS Mortgage! Amazing experiences!! Carla was the best and helped us with the whole thing. She was there to answer all we had. Excellent experience. 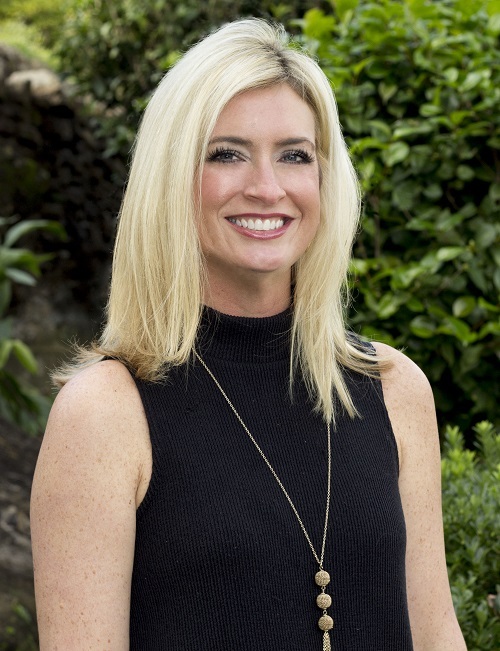 Carla Vento has handled two of my mortgage loans and has been extremely helpful and thorough throughout the process. I recommend GMFS Mortgage and Carla Vento for anyone whether it’s your first home buying experience or tenth. My experience with GMFS Mortgage was as seamless and painless as the process can be in terms of all the documentation that must be gathered and scheduling that must be accomplished when purchasing a home. The staff is professional, prompt and is exceptionally customer-focused. Carla Vento is an ace! I highly recommend GMFS Mortgage for your mortgage needs. My wife and i had a fantastic experience with Carla. She made it very easy and hassle free. would recommend to anyone. Great Company! Carla Vento is the best! !